I continue my scouting adventures (weekend reci road trips) along the planned route of the USA Pro Challenge. 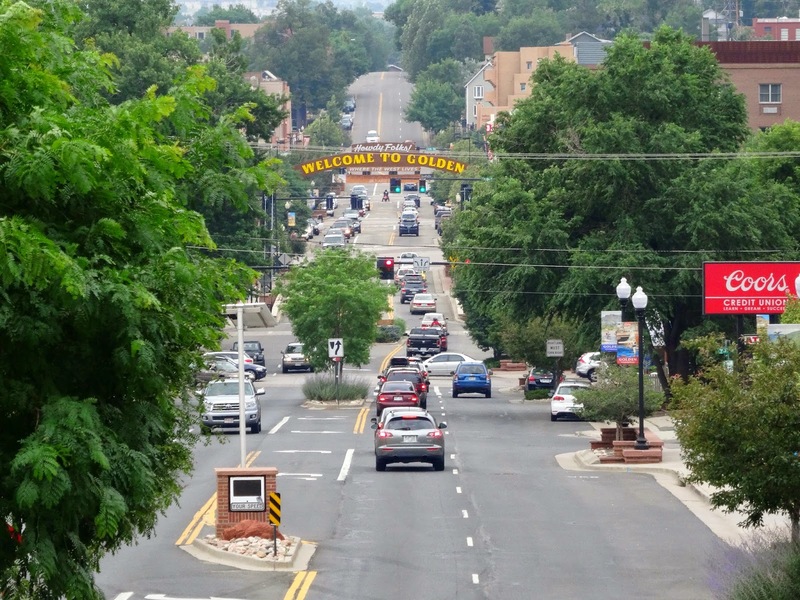 This post takes us to Golden, Colorado, a small city at the foothills of the Rocky Mountains. 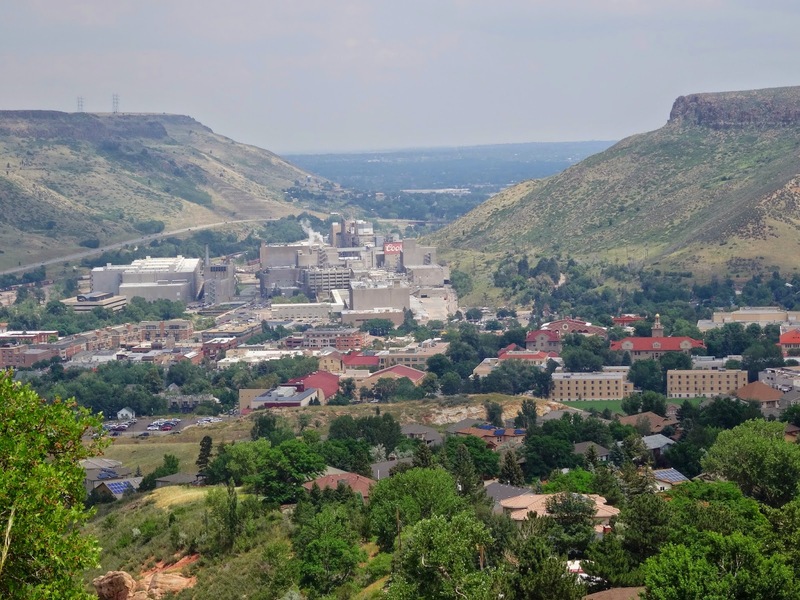 Famous for it's local Coors brewery and the Colorado School of Mines, it is also well-known for a short punchy hill climb called Lookout Mountain. Golden is a fantastic city to attend an event. The town really knows how to welcome visitors and has a lively main street (Washington Street) with lots of businesses up and down the neighboring side streets. 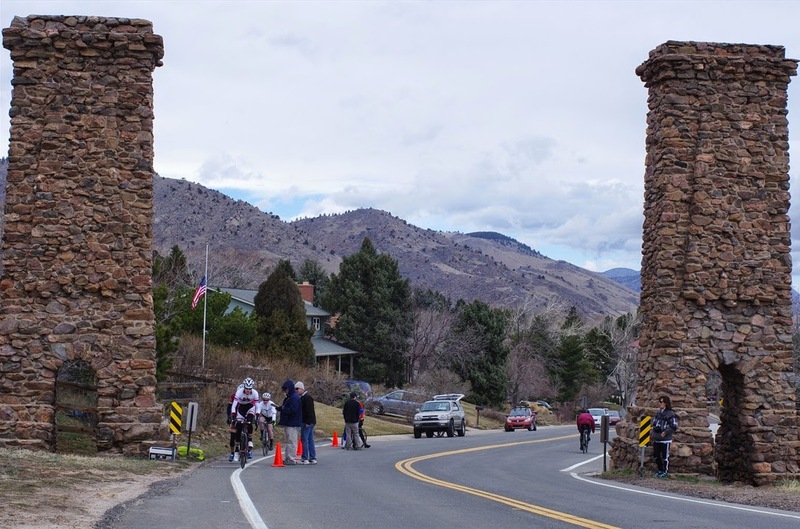 The town of Golden and the climb up Lookout Mountain will be featured midway in Stage 7 of this year's Colorado pro stage race. 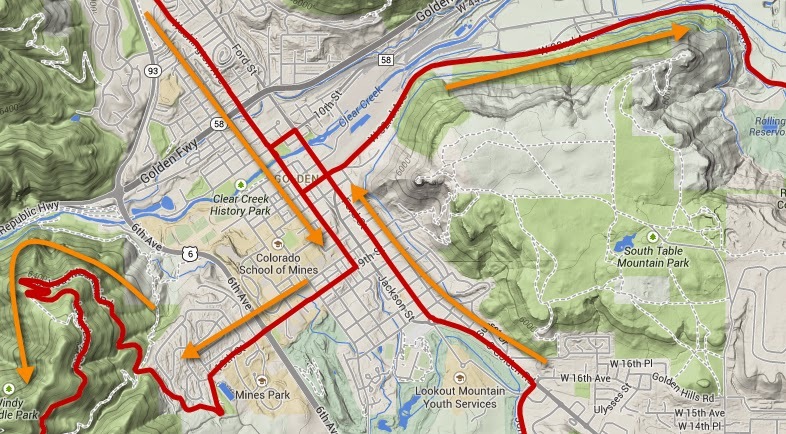 Stage 7 will begin in downtown Boulder, Colorado, a cycling mecca. 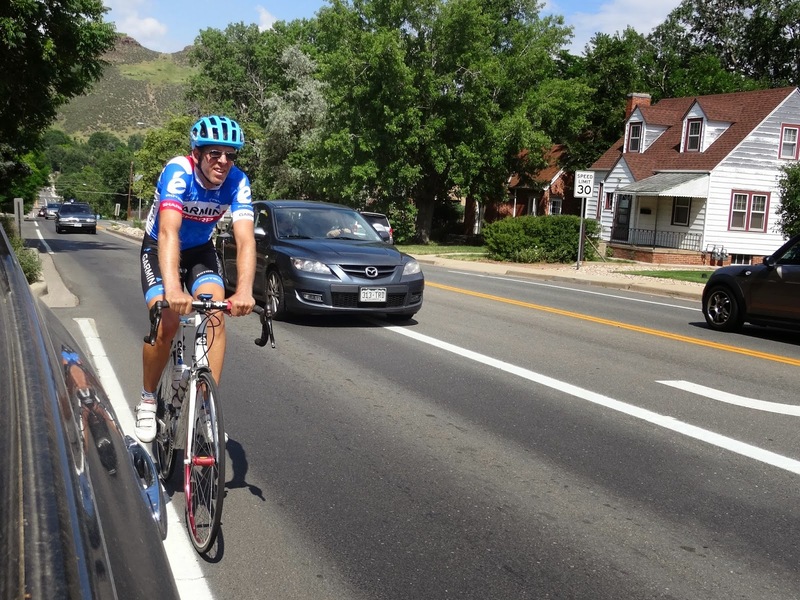 Spectators are sure to pack the streets of Boulder to get a glimpse of the stage start, but no local climbs will be used near Boulder, instead the racers will circle downtown and head straight south along the rolling main Highway 93 into Golden, eighteen miles away. 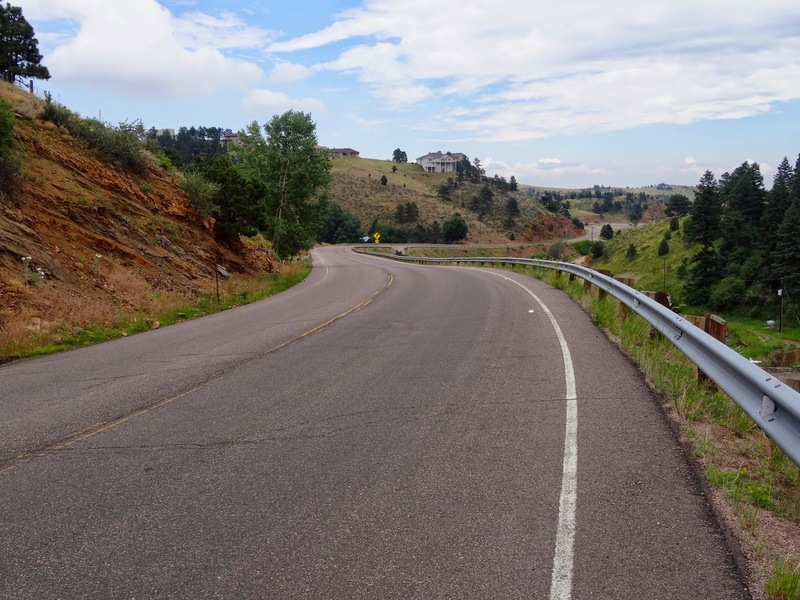 Although Stage 7 is titled Boulder - Denver, Golden is where the real racing will happen and a breakaway will stick or be caught by the time the riders complete what locals call the Lariat Loop. 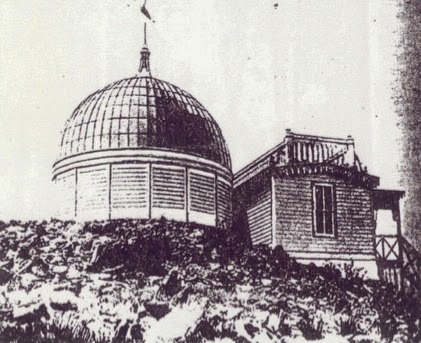 The climb up Lookout mountain is short and steep. The town of Golden is picturesque and welcoming and certainly will be a fun location on race day. 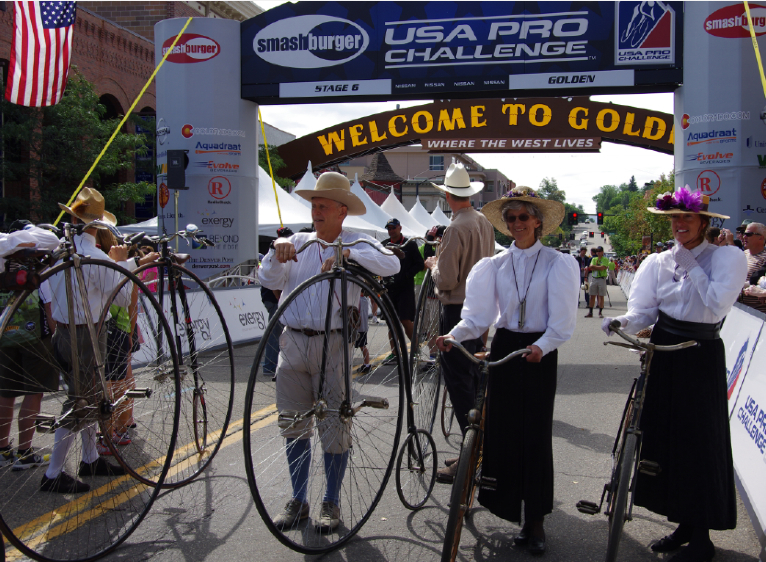 Chances are spectators will gather near the town closest to them, and will be clustered in Boulder, or Golden, or Denver. Stage 7 of the 2014 USA Pro Challenge finishes in the state capital of Denver, Colorado. The route around the city is the exact same as last year. Come race day, each of these three cities will focus on local events, restaurants, and breweries, with an emphasis on riding your bike to your chosen viewing location. 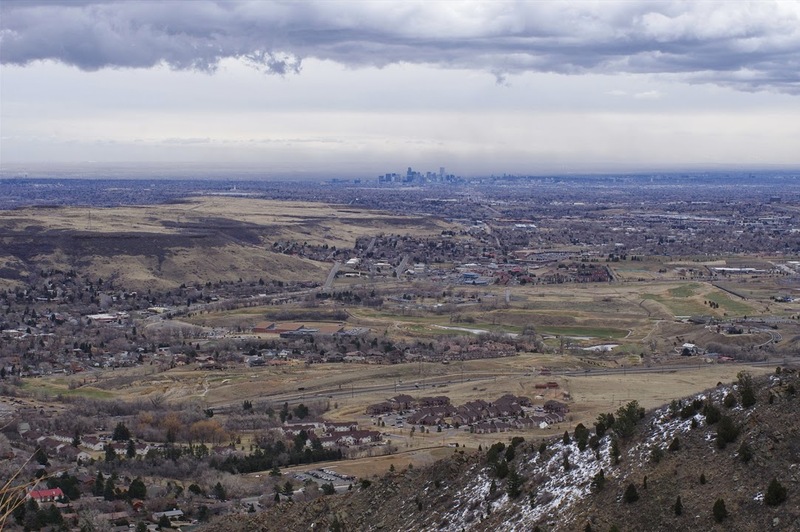 Circuit laps will complete Stage 7 in Denver, so no matter who crests the top of the climb up Lookout Mountain, look for an all-rounder sprinter to win the final stage of the 2014 USA Pro Challenge. The stage will add points to the final determination of the KOM, but likely the climbers classification will already have been determined at earlier stages of the race. This is a day about getting out in your community and enjoying the atmosphere of race day. And seeing some of the best pro riders in the world! The city of Golden was founded in 1859 during the Pikes Peak Gold Rush, a mining camp, it was originally named Golden City. 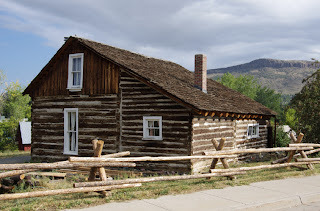 If you are visiting Colorado and on your way up I-70 to visit the ski towns, hiking, fishing, or biking of the mountains - Golden makes an easy stop off the highway. 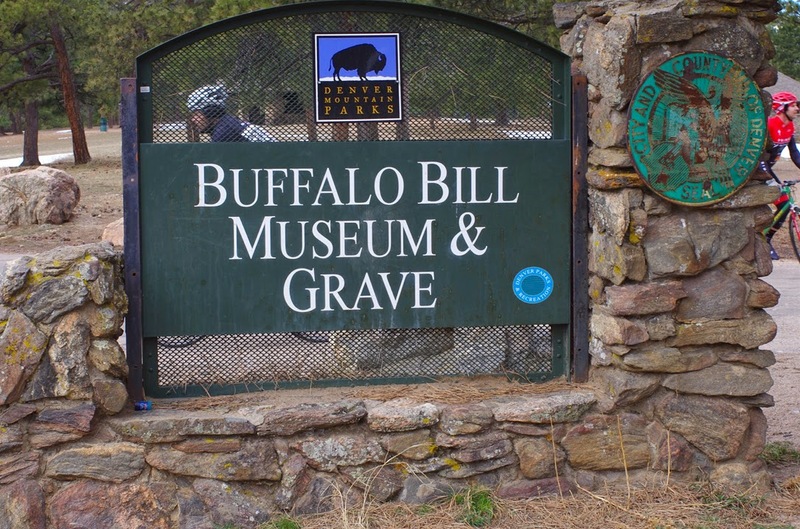 Lookout Mountain will be closed to all vehicle traffic between white pillars and Buffalo Bill's entrance. 3:00pm Friday 8/22/14 through 2:00pm Sunday 8/24/14. This is the view the riders will have as they approach downtown Golden. There is nothing flat about this town. All the corners are either up or down. The pillars of Lookout Mountain mark the official start of the climb up Lariat trail and entrance to Lookout Mountain Park. In good weather expect lots of cyclists. For fans, the climb up Lookout will be a fun place to gather. This sign marks the official (post) top of Lookout Mountain climb, but the road continues going up from here to Genesee Park. The long gradual descent down Hwy 40 (I-70 service road) back toward Golden. 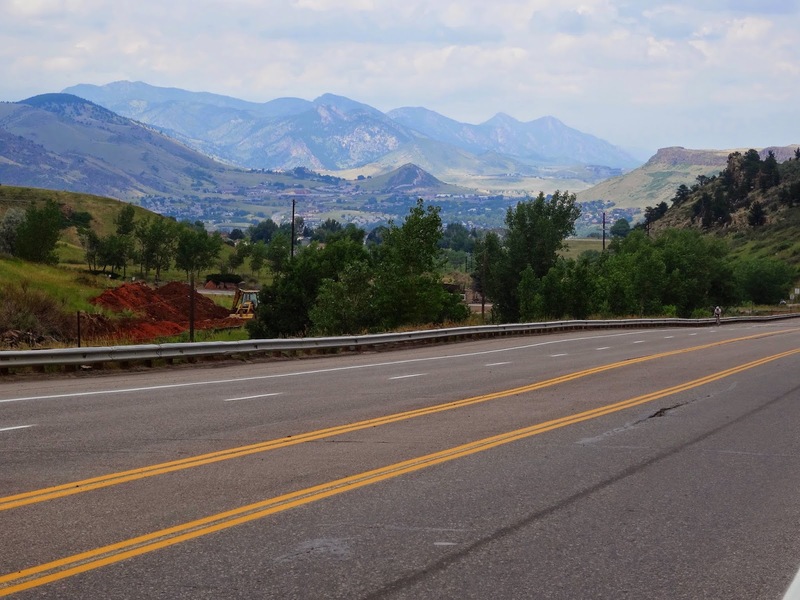 The big road of Hwy 40 (and view north) back into Golden where the riders will do a fast loop around downtown Golden before racing east to the Colorado State Capital of Denver. 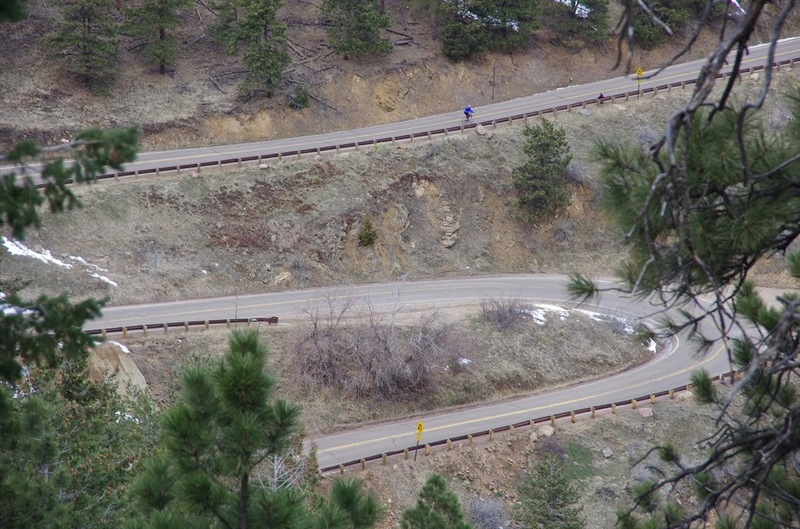 The climb has a number of Colorado Corners - the grade is much steeper at the apex and then flattens out after the corner. 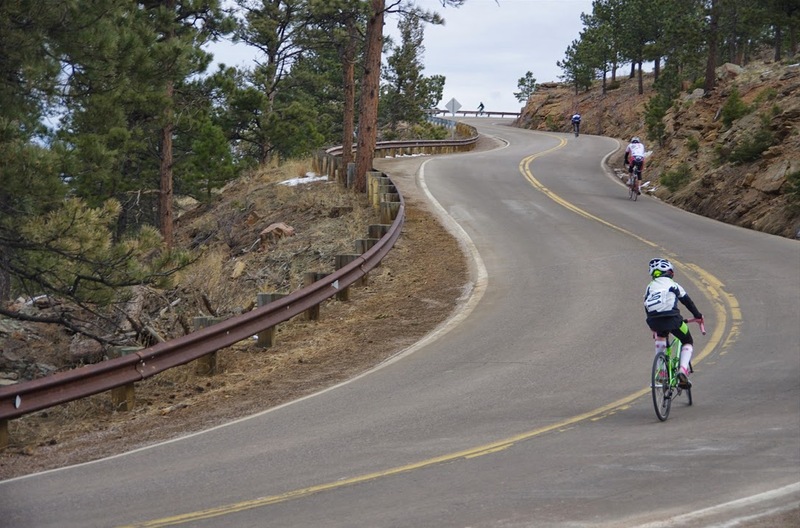 Route of the 2014 Golden Gran Fondo (June 28, 2014) - the toughest Gran Fondo in America also include Lookout Mountain. ARE YOU GOING TO GOLDEN? 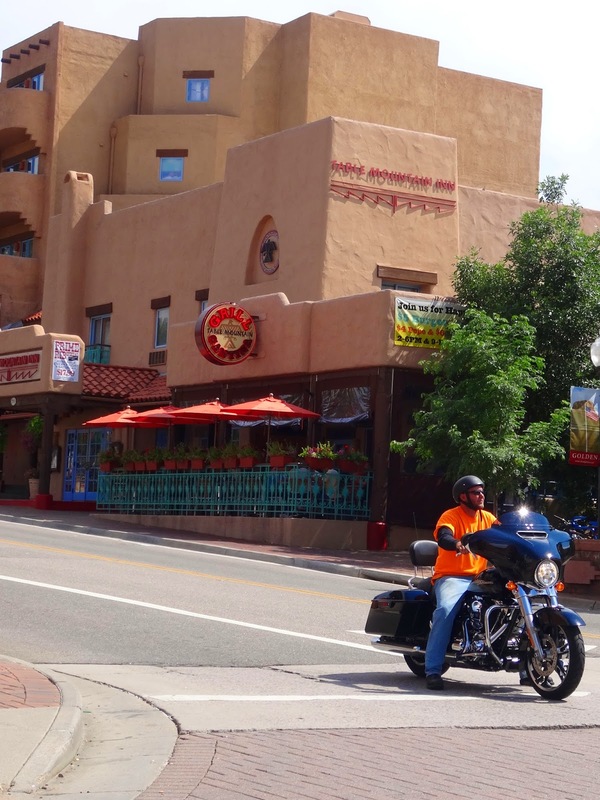 There are some hotels in Golden (Golden City website recommendations for accommodations) (TripAdvisor ratings of hotels in Golden), but many more hotels in nearby Arvada, Lakewood, and Denver. All the big hotel chains can be found. Downtown Denver is 15.3 miles from Golden (30-50 minutes depending on traffic). Denver International Airport (DIA) is 34.7 miles away (45 minutes to 1hr15m depending on traffic through Denver). 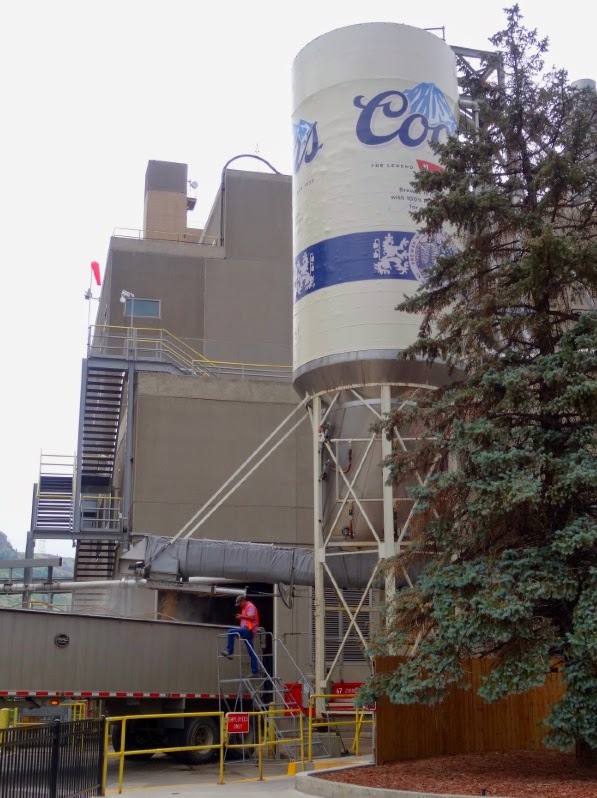 Coors Brewing Tour, MillerCoors is the second largest beer company in the America, free. Thurs-Mon 10-4pm, Sunday 12-4pm, closed Weds & Thurs. Lookout Mountain Nature Center, 110 acre park. 910 Coloro Rd, Golden CO 80401. 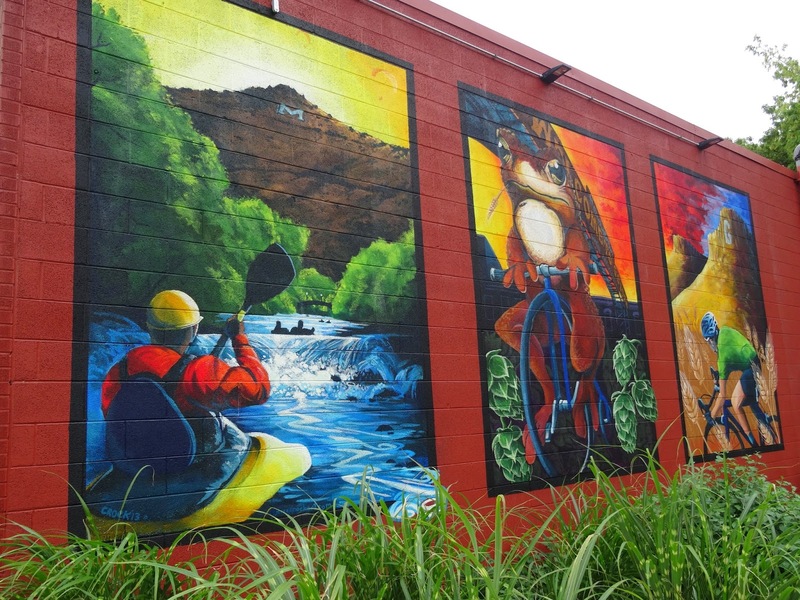 Rock climbing, kayaking and mountain biking are also popular local sports. The Coors Brewery and the Colorado School of Mines (red roofs) in Golden with Denver in the far distance. You can take a tour of Coors Brewery and get free beer. 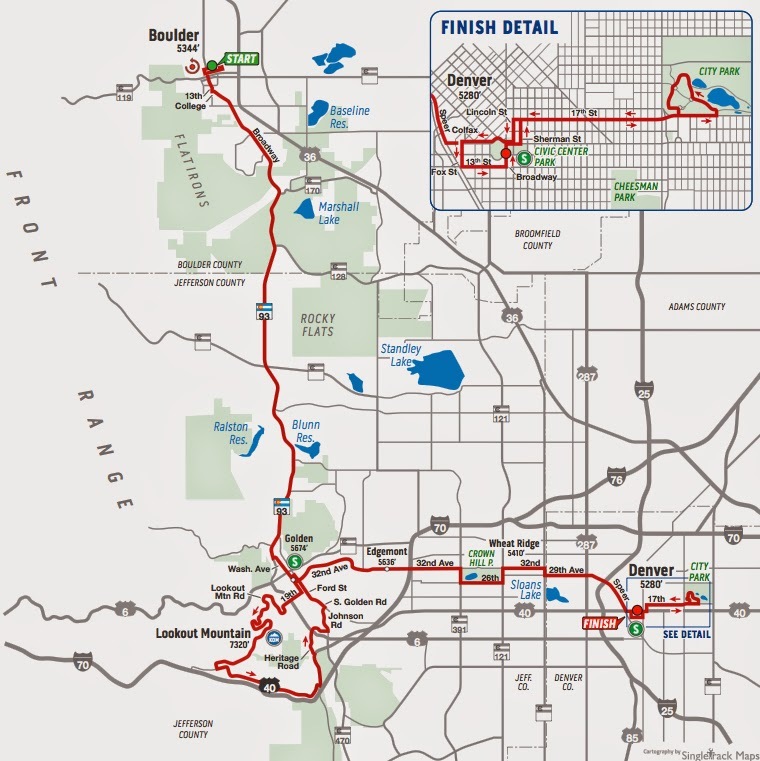 By car, you can begin watching the stage in downtown Golden and make it into Denver in time to see the finish. If you want to do this, pay very close attention to where you park your car in each location, making sure you are not blocked by road closures. 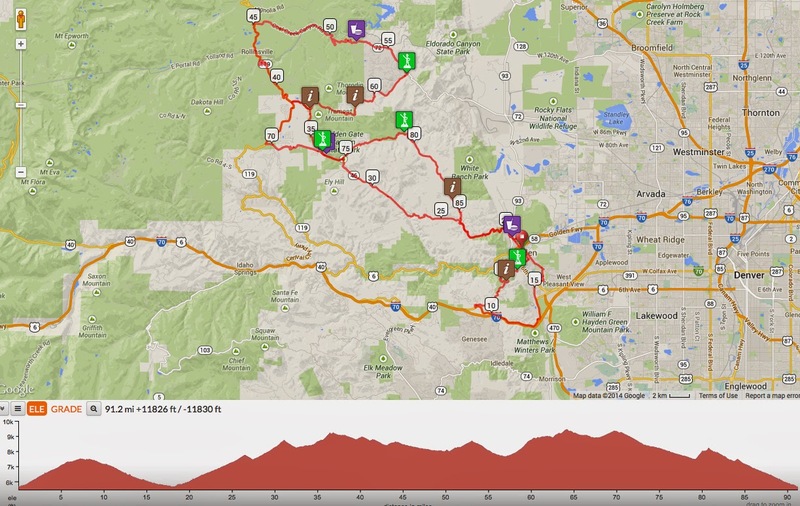 You will be able to see the start in Boulder and the finish in Denver. 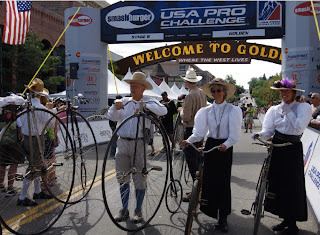 You will not be able to see the start in Boulder and get to Golden in time. 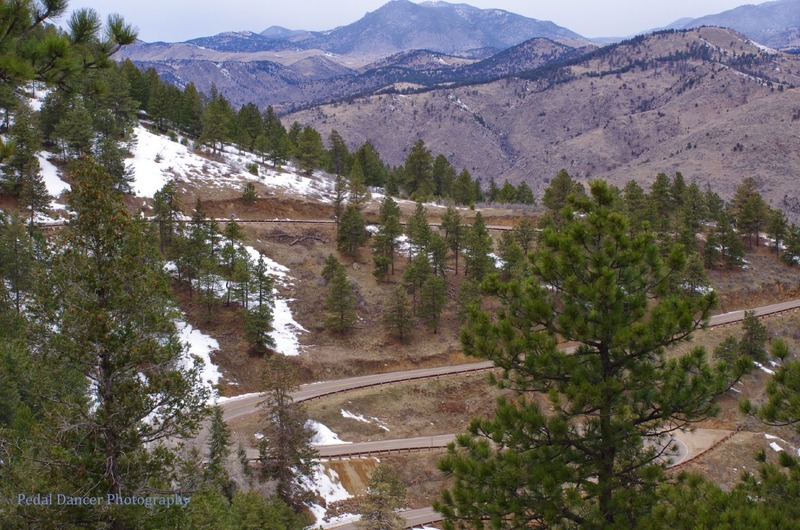 Riding your bike up Lookout Mountain is a great option. There should be good atmosphere along the climb. There is little room on the shoulder of the road, so you will need to place your bike in the woods off the pavement, while watching the race. You should should have time to descend by bike and see the peloton pass through town (the second time). You could also ride the Lariat Loop route in the early morning, enjoy brunch/lunch and then catch the race as it comes through town, twice. If you are visiting from out of state, a weekend of seeing the finish in Breckenridge or Hoosier Pass (Friday), the individual time trial in Vail (Saturday, 2 hours away) and the two laps in Golden (Sunday) would make a great weekend. 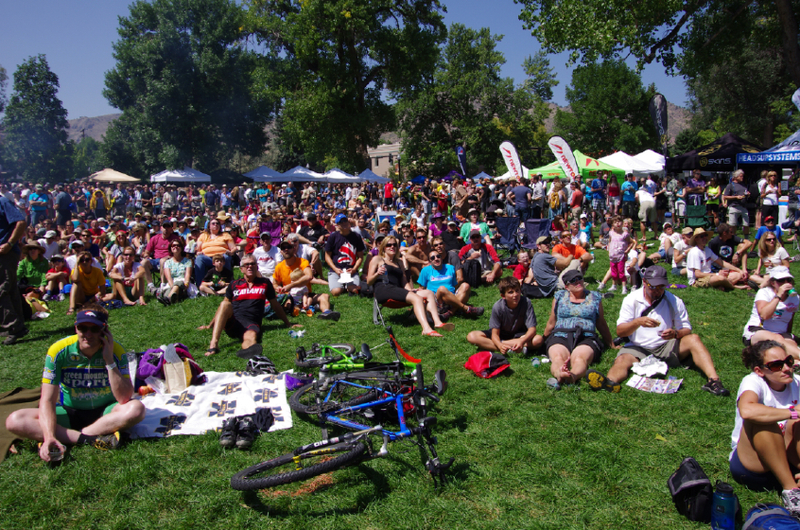 Fans can watch the race live on TV as the riders approach from Boulder or depart to Denver. This town is loaded with 'em. 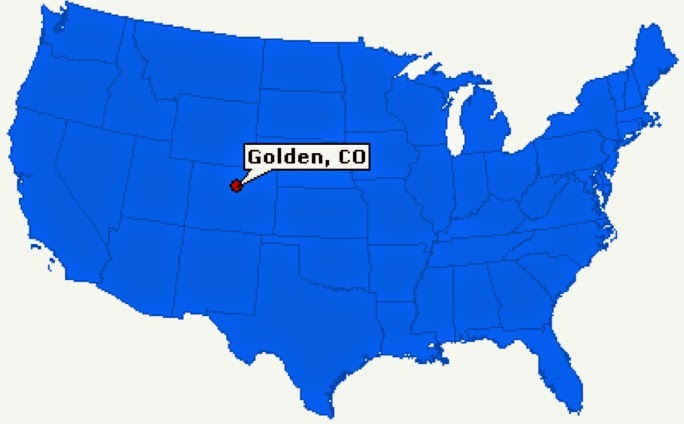 I believe the town of Golden is much better suited to host a midway stage, then the starts of recent years (2011, 2012). There wasn't enough space for fans to really see the action of the stage start, but Golden has tons of restaurants and a guaranteed great atmosphere on race day. 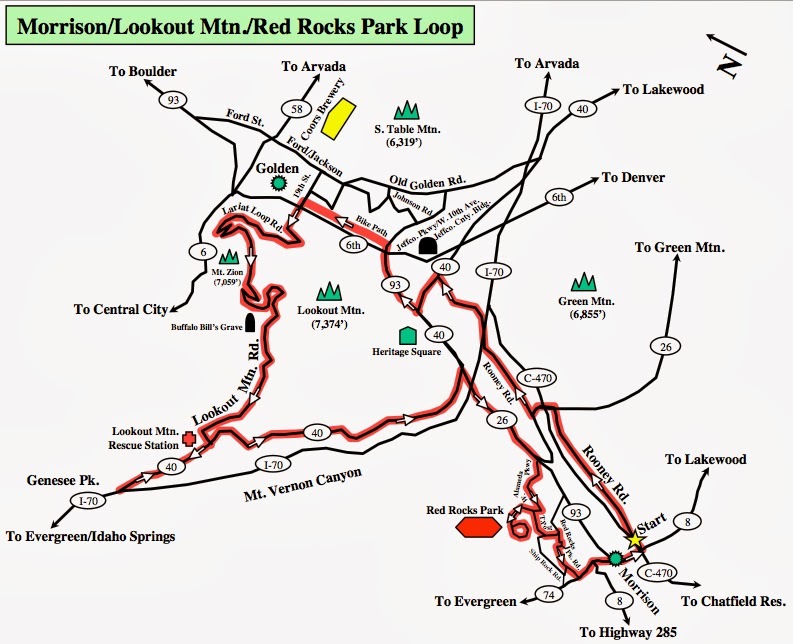 The race will enter town from the north to ascend Lookout, loop back into town again, and then depart to the east toward Denver. Local road closures: Expect closures and detours downtown Golden. Check with the city of Golden for local impacts: procyclinggolden.com. Impacts are estimated between 12:00 and 2:30 p.m.
Lookout Mountain closed Friday - Sunday ! 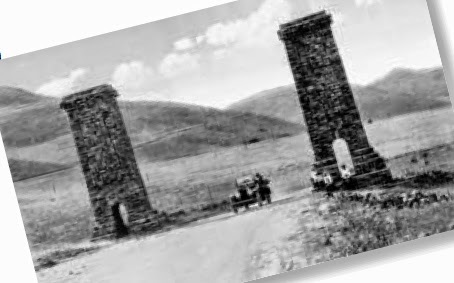 What is the story of the pillars? All photos in this post by Karen Rakestraw of Pedal Dancer® (except the historical images). 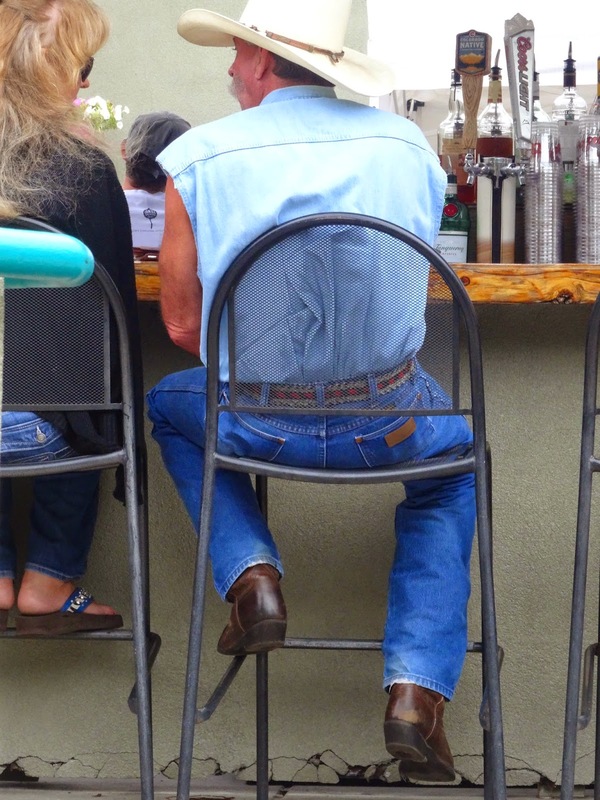 p.s., exactly who is this that I saw riding out of Golden up Lookout Mountain yesterday? I bet he heard I set a blistering pace and was out to best my time.